There’s gold in your cell phone and where to donate hair. First Ever World Chimpanzee Day, Lets Celebrate! 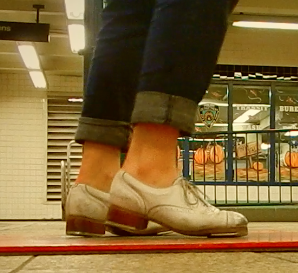 Breaking down the difference between tap dance, Irish step, and clogging shoes. Plus tap videos.